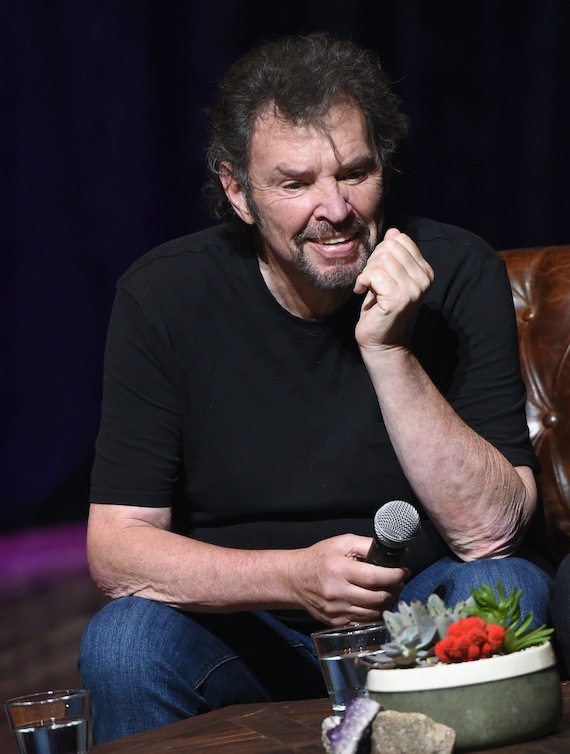 Alabama member Jeff Cook will step away from touring due to his ongoing battle with Parkinson’s disease. The band’s fiddle player and guitarist was diagnosed about four years ago but kept the condition private until now, he told The Tennessean. Cook and fellow band members Randy Owen and Teddy Gentry sat down with the newspaper to discuss Cook’s condition, a progressive disorder of the nervous system that affects movement. For most tour dates, Cook will not be performing with Alabama, although he plans to play concerts on May 27 in Orange Beach, Ala., as well as a fan event in June.